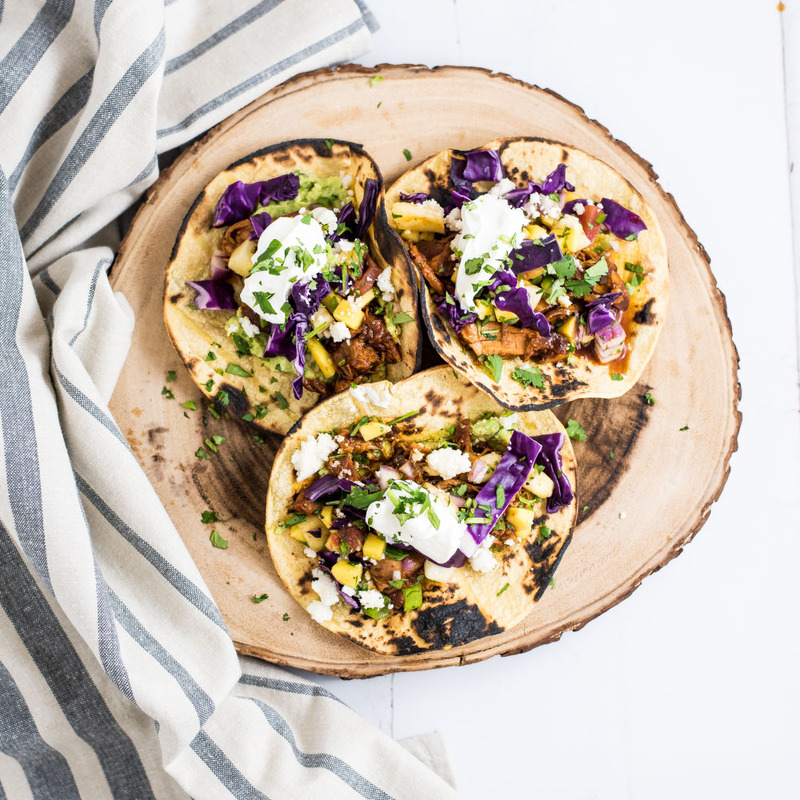 Slow cooker barbecue chicken tacos with mango and pineapple salsa are the perfect way to spruce up your Taco Tuesday. 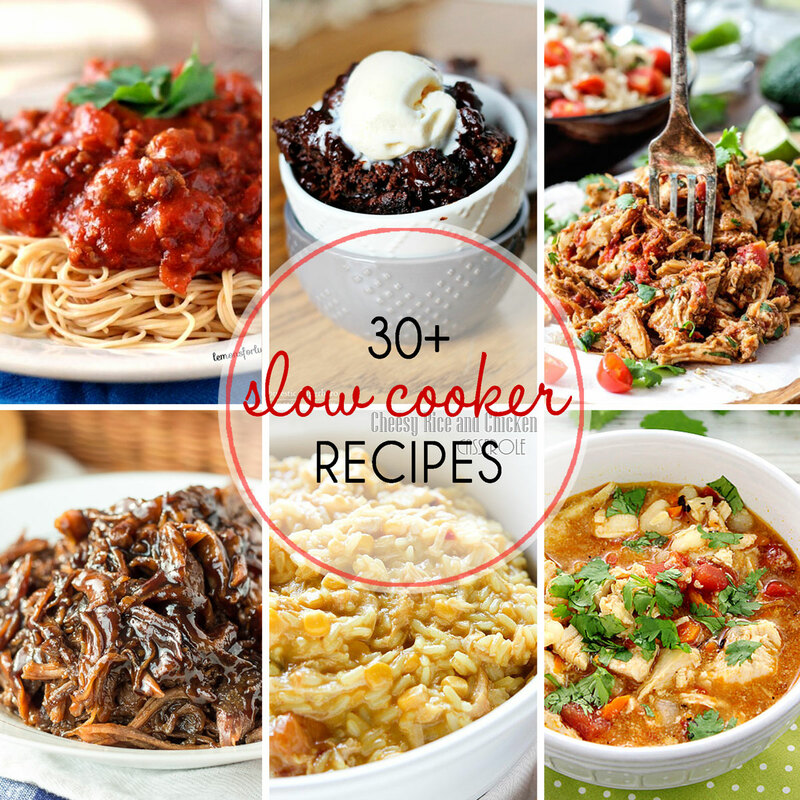 They are simple and super flavorful! 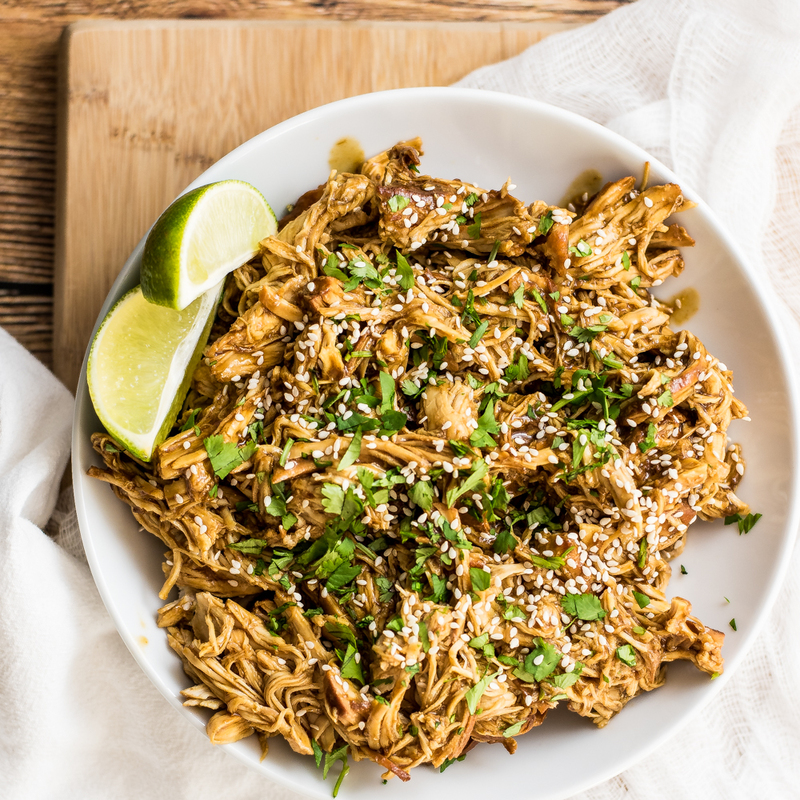 Slow cooker chicken teriyaki is a super flavorful and delicious weeknight dinner recipe. 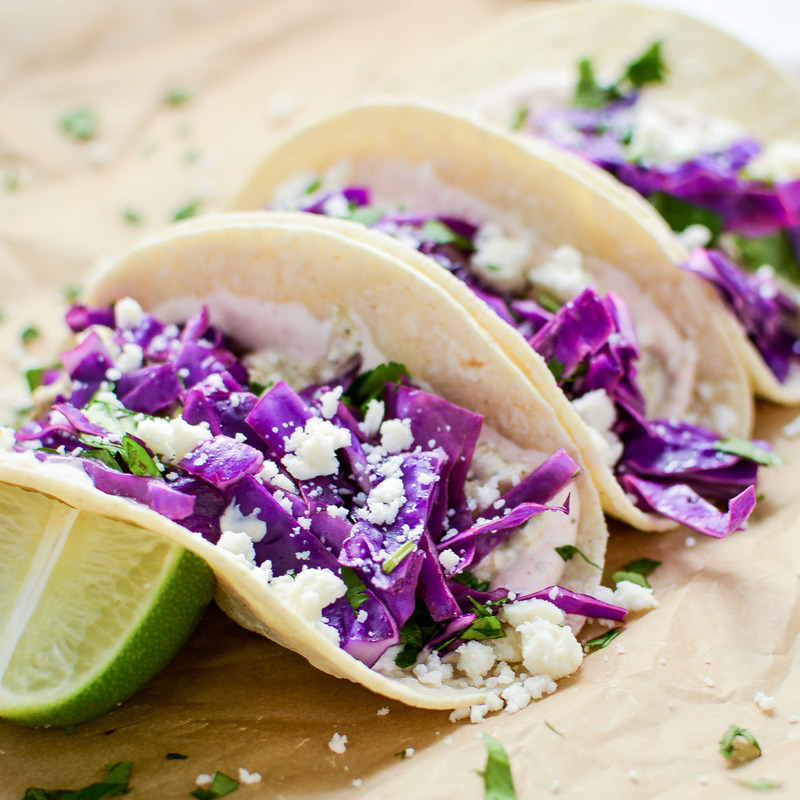 It's perfect served on a bed of rice or a taco shell! 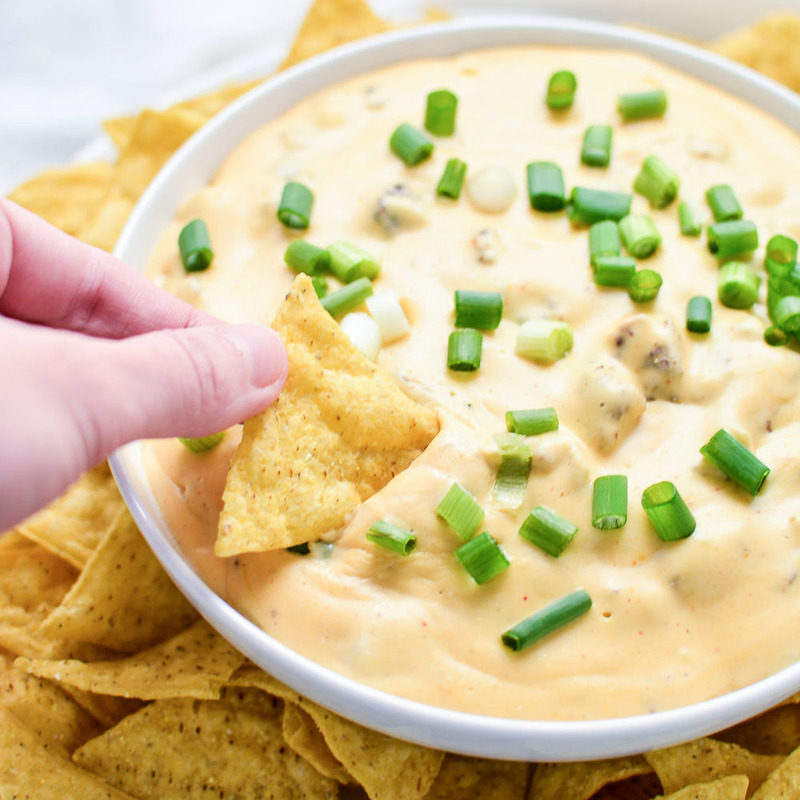 Slow Cooker Spicy Sausage Cheese Dip is the perfect game day recipe highlighting savory ground pork sausage, tons of cheese, and spices to compliment!